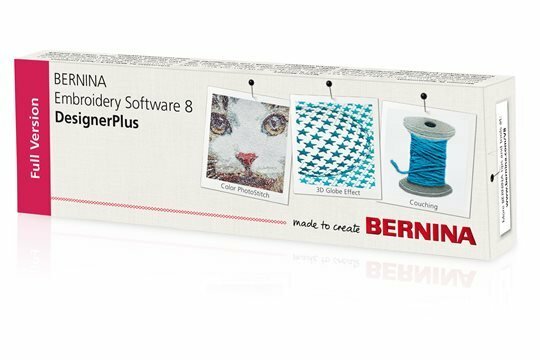 Join us for session 3 of Mastering you Bernina Software. In this class we will focus on auto-digitizing and digitizing. We will work out of workbook (below) 1 and 2 for these classes but you might want to print all 4 workbooks for your personal needs.